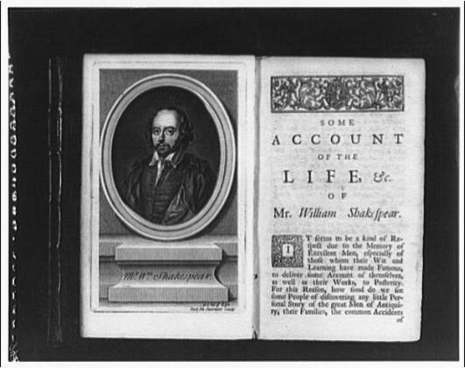 William Shakespeare was baptized on April 26, 1564, in the town of Stratford-upon-Avon, England. As customary, the entry in the baptismal registry of Holy Trinity Church announces the event in Latin: "Gulielmus filius Johannes Shakspere." The poet's birthday is traditionally celebrated on April 23 because babies generally were baptized about three days after birth. 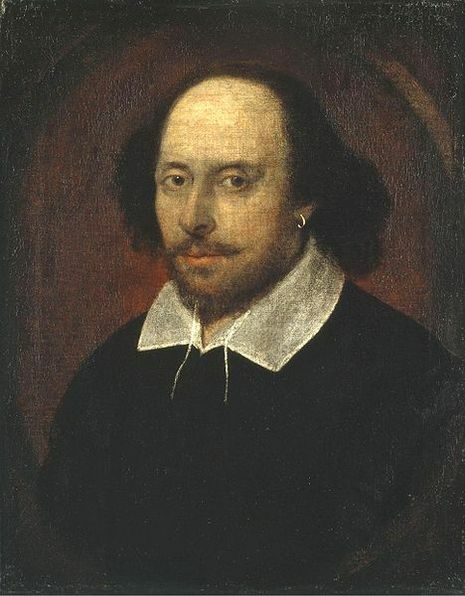 Shakespeare died on April 23, 1616, and is buried in the church where he was christened. William Shakespeare (baptised 26 April 1564 – 23 April 1616) was an English poet and playwright, widely regarded as the greatest writer in the English language and the world's preeminent dramatist. He is often called England's national poet and the "Bard of Avon" (or simply "The Bard"). His surviving works consist of 38 plays, 154 sonnets, two long narrative poems, and several other poems. His plays have been translated into every major living language and are performed more often than those of any other playwright.